Operators in the Nexus area have made substantial investments in modern customer attractive vehicles. 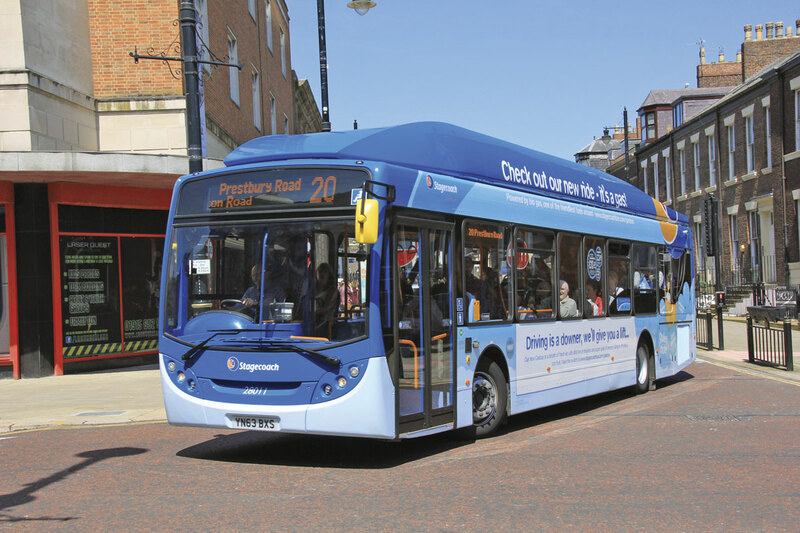 Operators have welcomed the long awaited report by the Quality Contract Scheme (QCS) Board on the proposed Tyne and Wear bus scheme promoted by the North East Combined Authority through its transport executive Nexus. 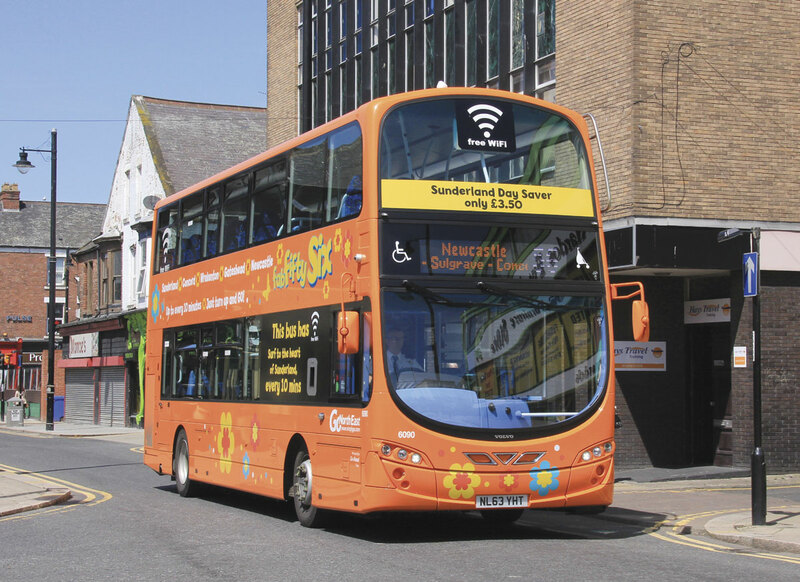 For Go North East, Kevin Carr, Managing Director, said, ‘The report confirms our belief that the proposed scheme for Tyne and Wear would not be good value for money for bus passengers or council tax payers when compared to the partnership proposal. Go North East has always believed that it already provides good quality, value for money services that meet customer’s needs at no risk to the tax payer. This is supported by one of the highest passenger satisfaction ratings in the UK, of 90%, by the government’s own independent watchdog Transport Focus. Nexus failed to comply with the statutory requirements on consultation.